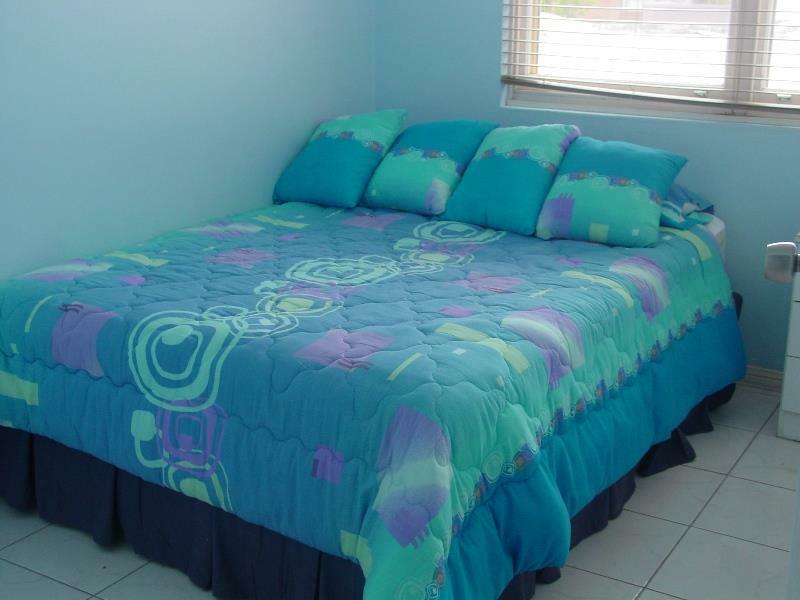 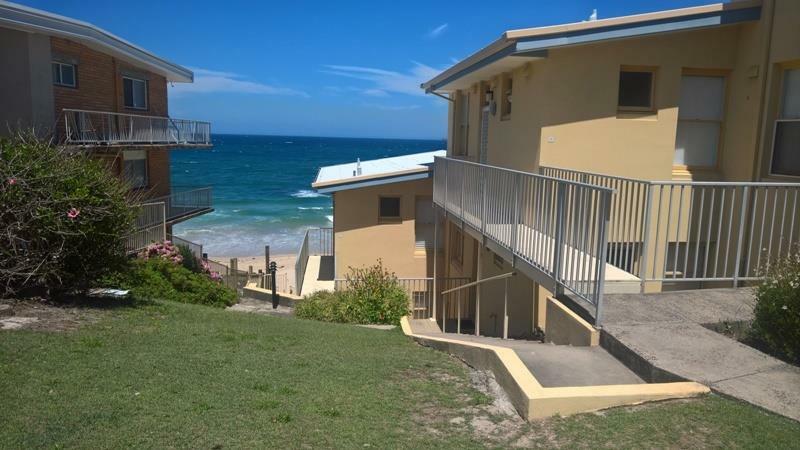 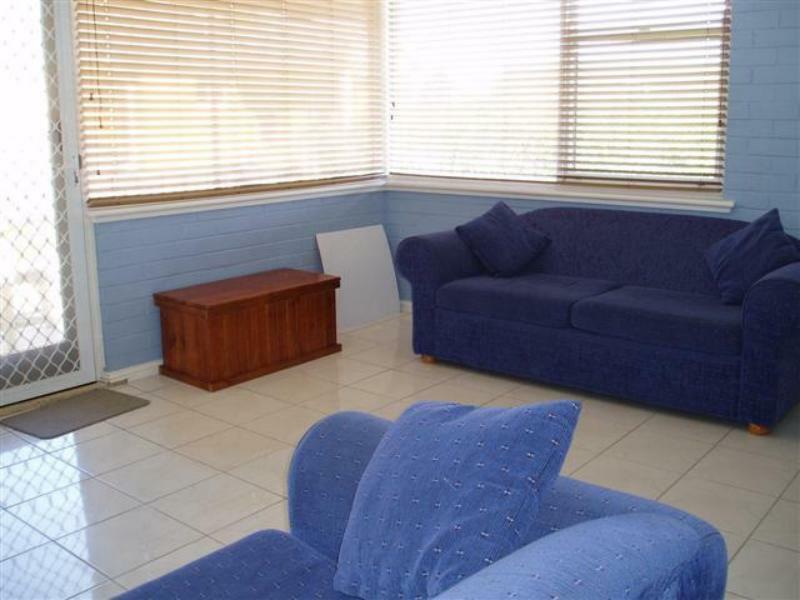 This renovated two bedroom unit is located in a complex with absolute beach frontage. 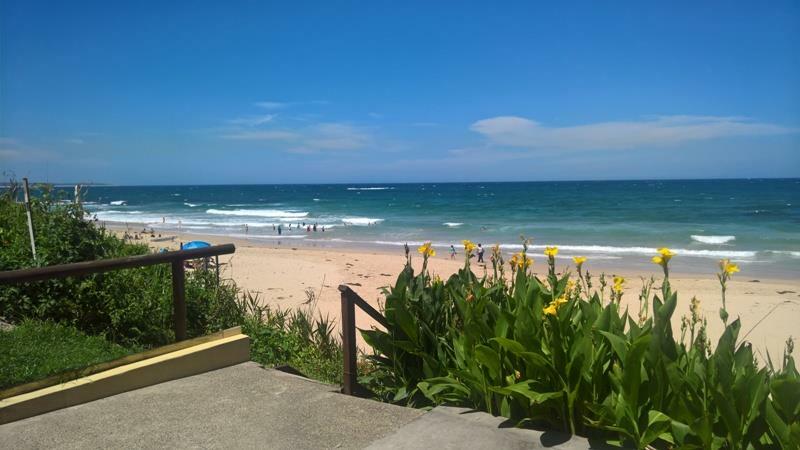 Surf club within 100 metres. 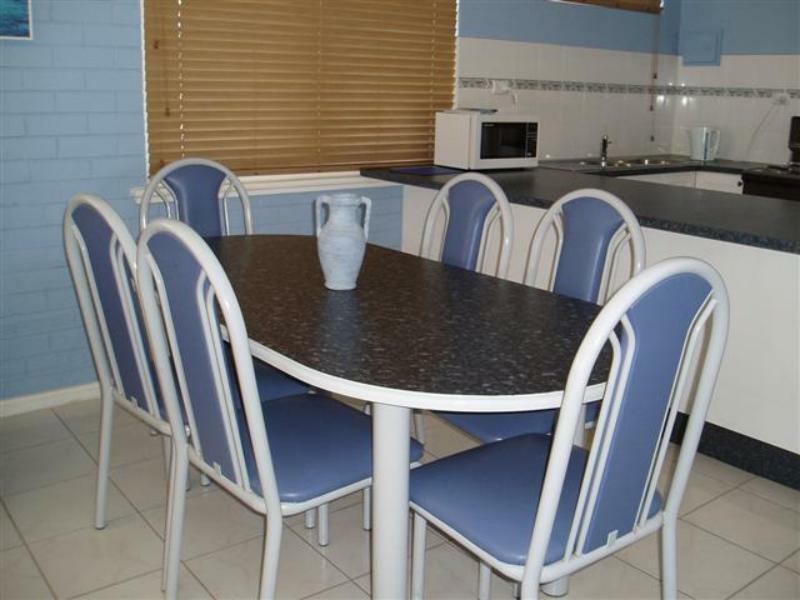 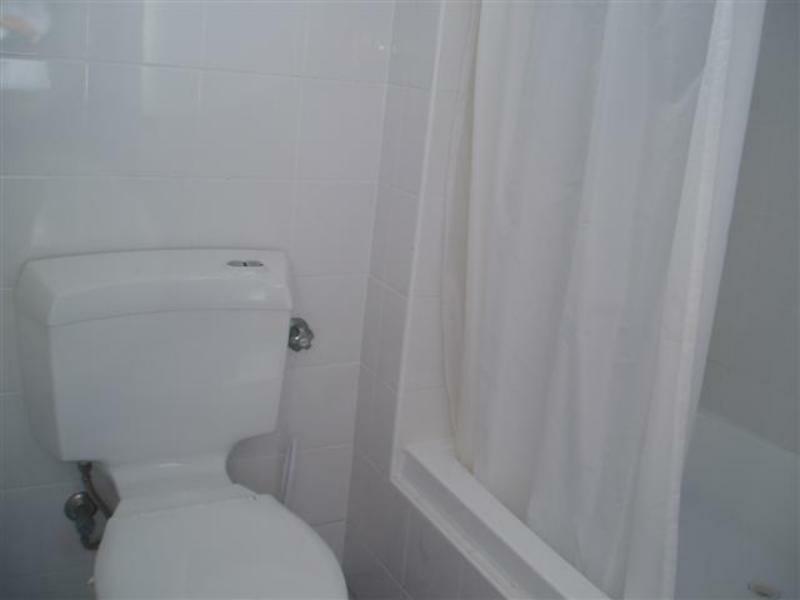 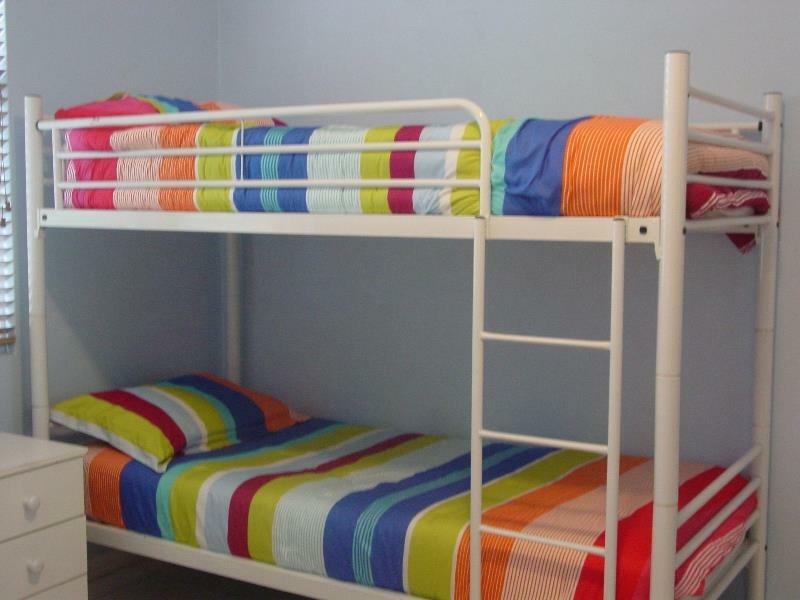 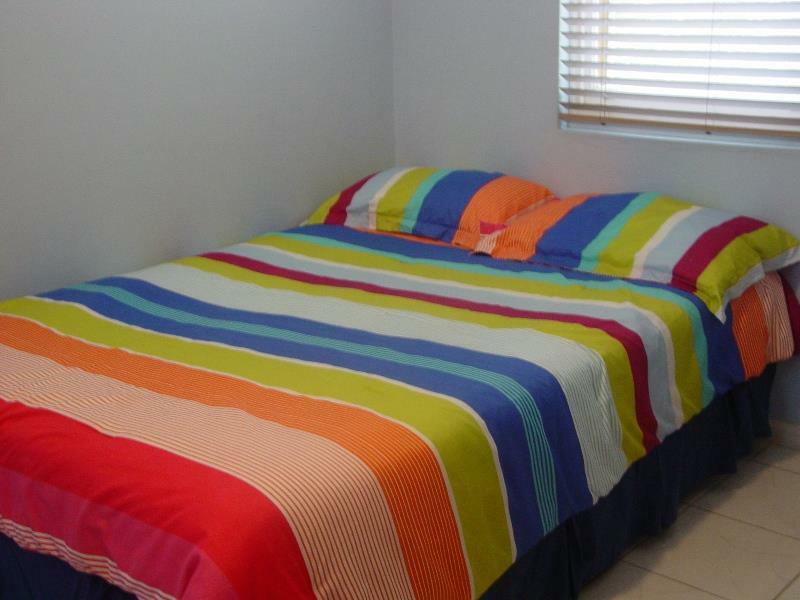 Close to ocean baths, walk to shops and town centre. 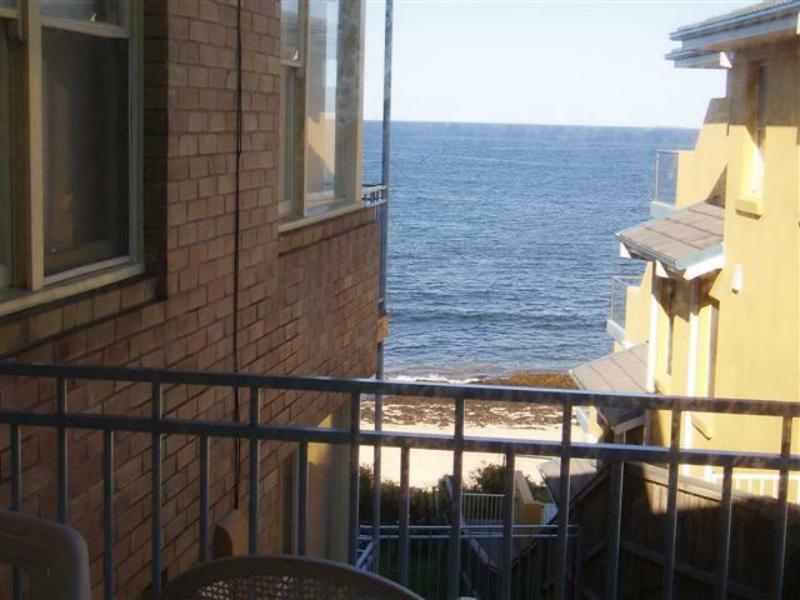 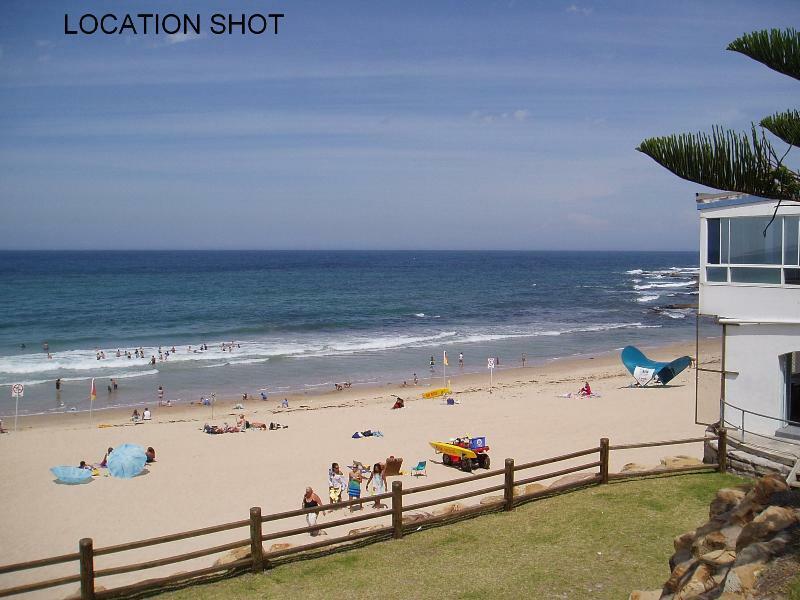 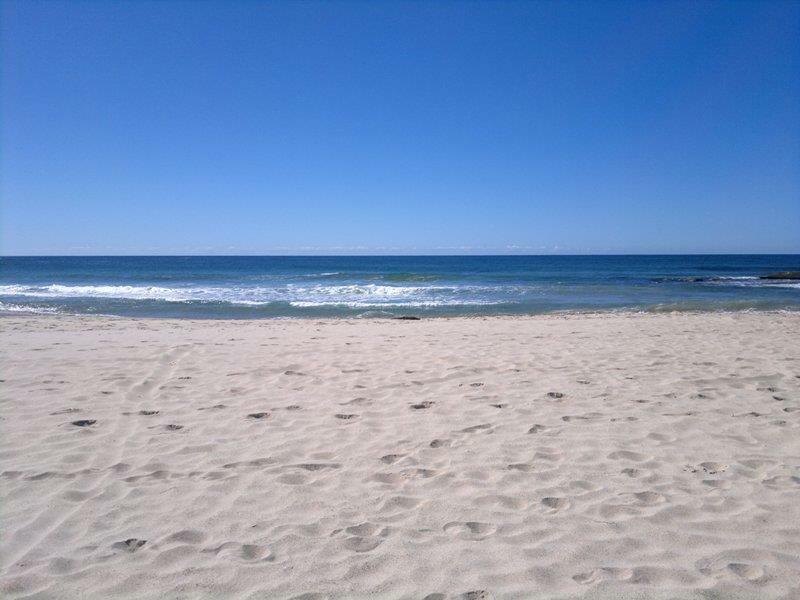 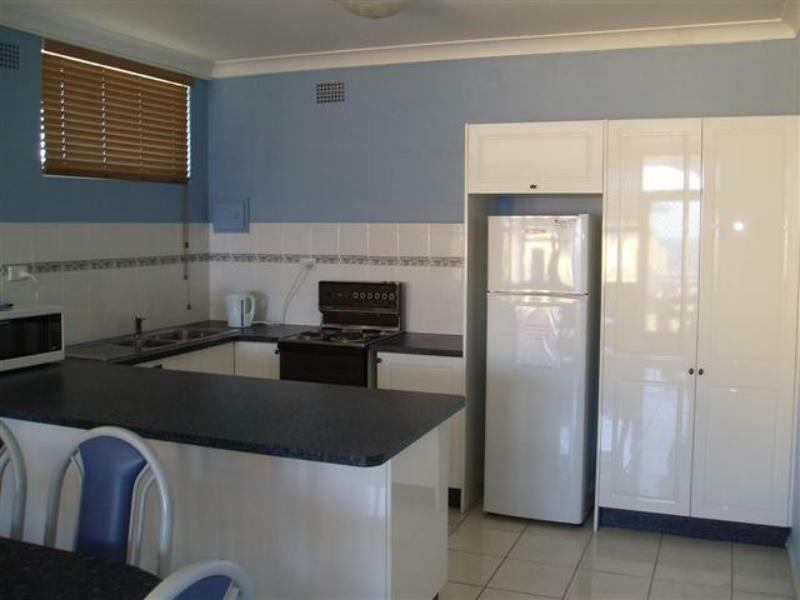 Dear Holiday, I am interested in 10/66 Ocean Pde, The Entrance, NSW 2261, Listing Number 1097703 which I found on http://theentranceestateagency.com.au.